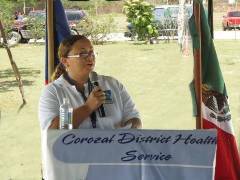 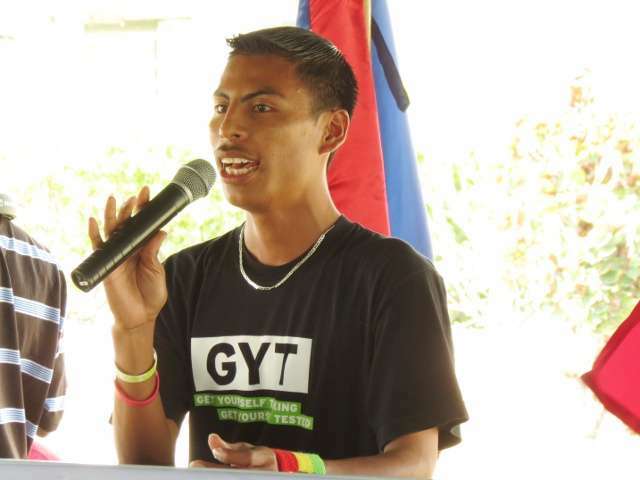 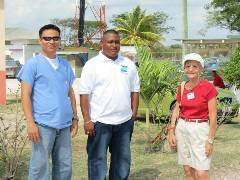 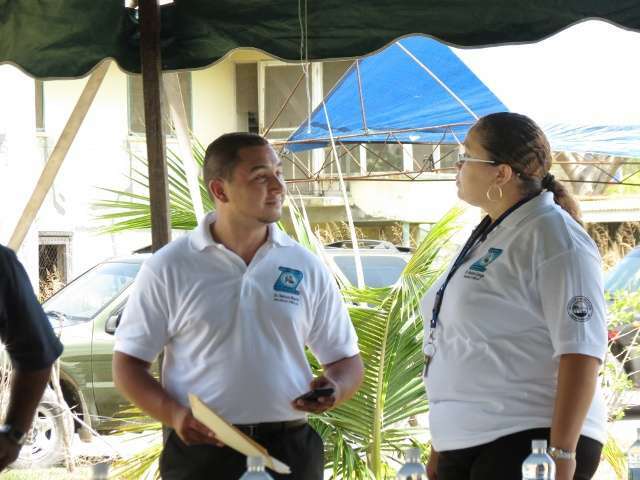 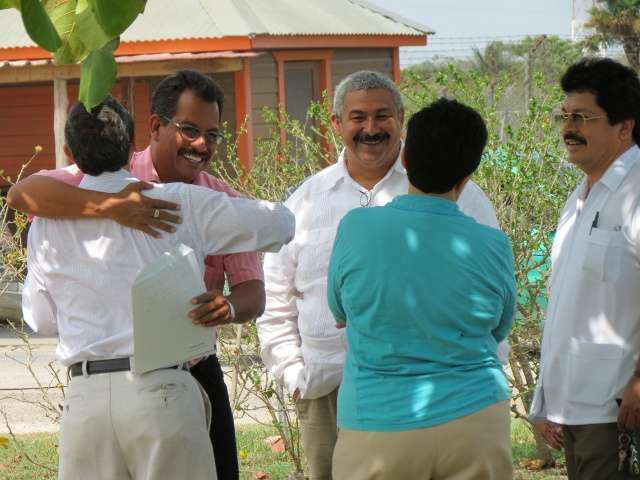 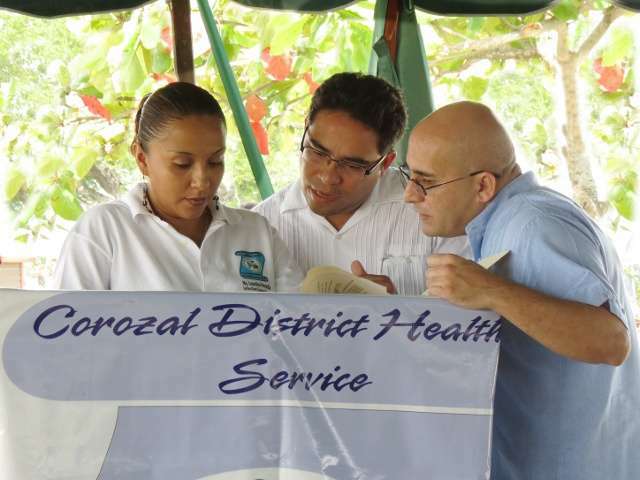 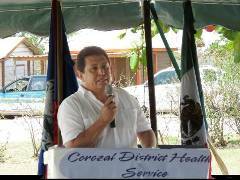 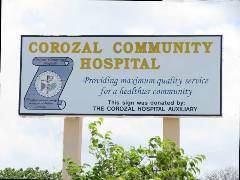 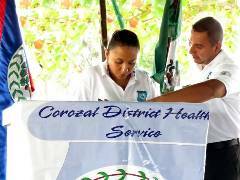 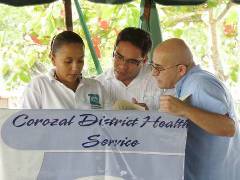 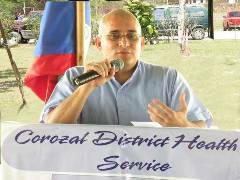 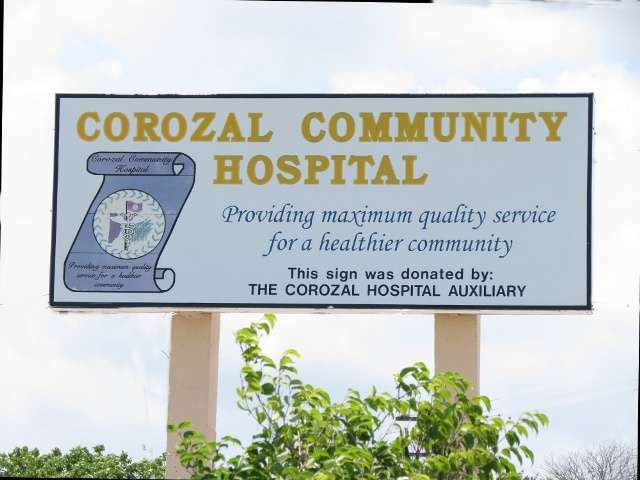 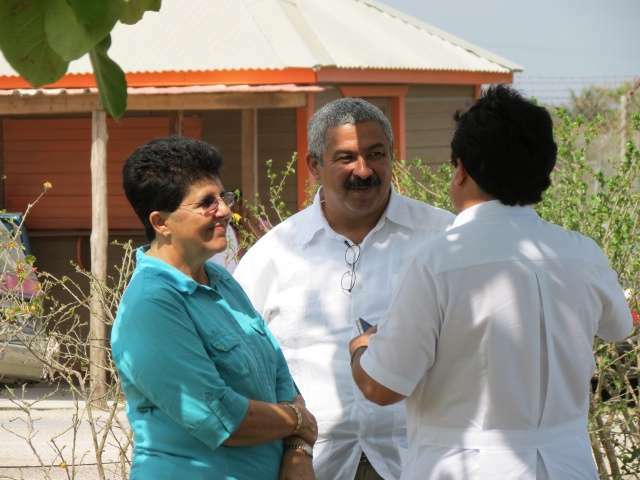 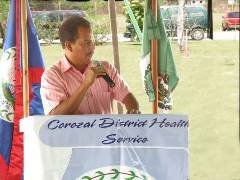 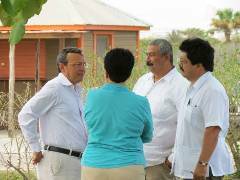 The grounds at the Corozal Community Hospital were alive with activity on Sunday, April 22, 2012. 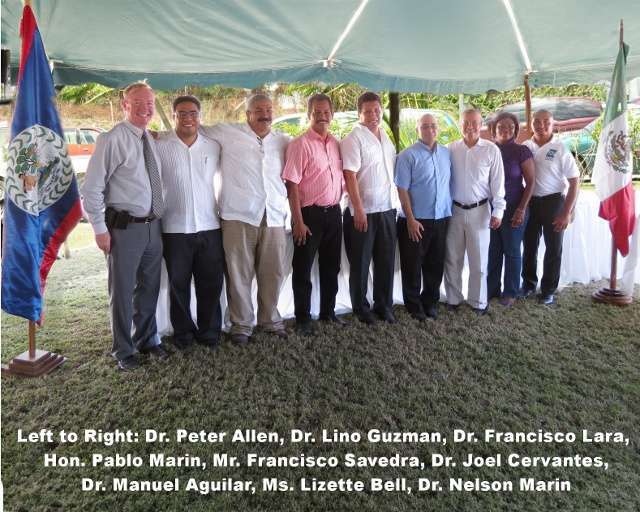 Representatives of health groups and government were on hand to sign the first ever Bi-National Health Agreement, assuring cooperation between the countries to provide quality care for their citizens. 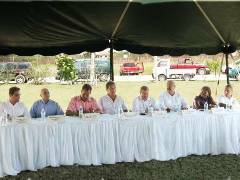 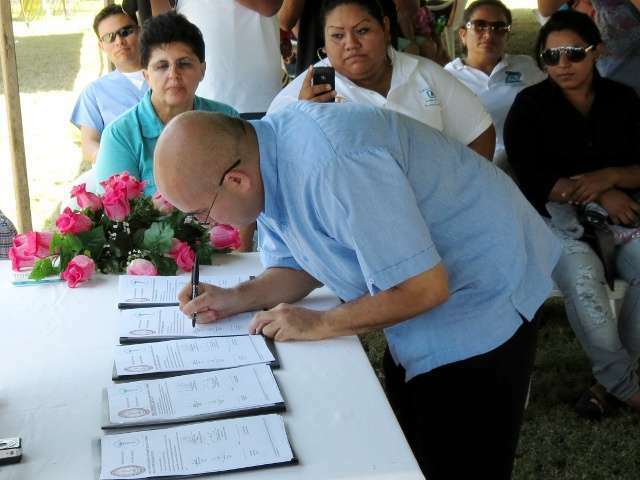 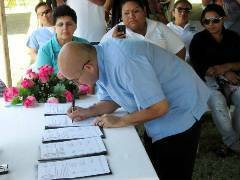 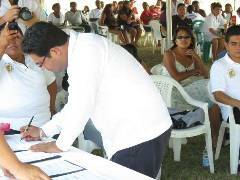 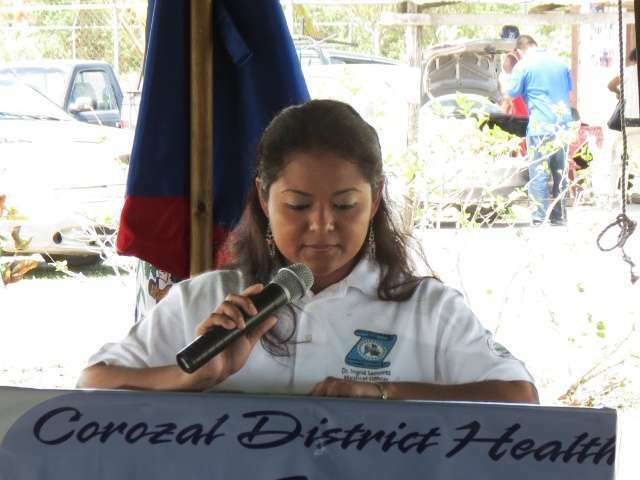 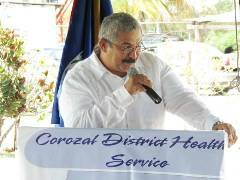 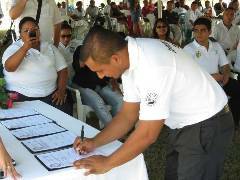 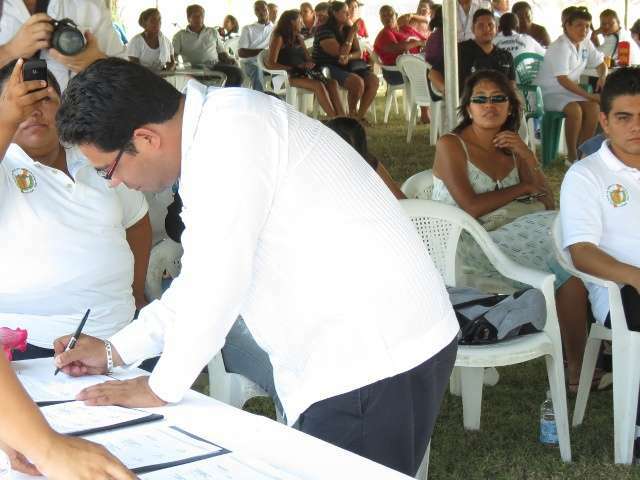 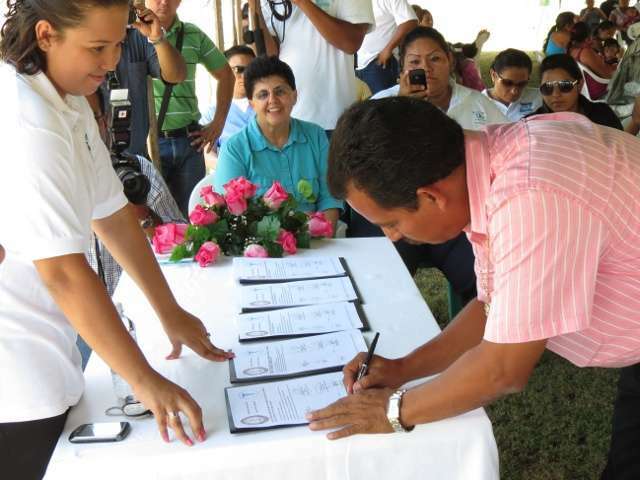 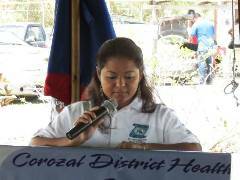 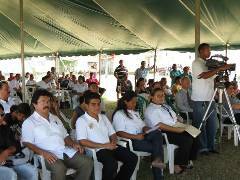 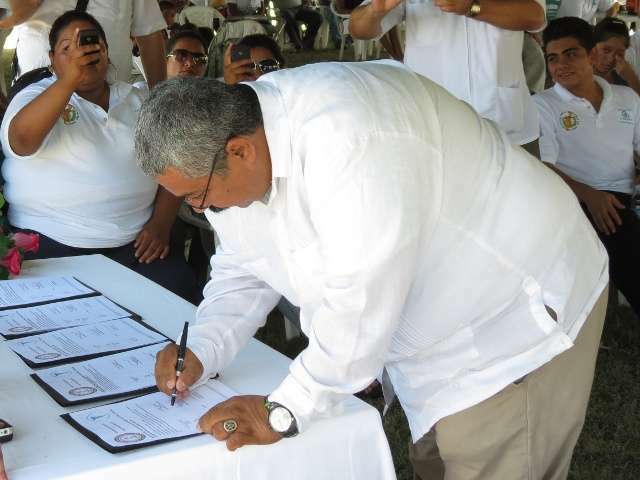 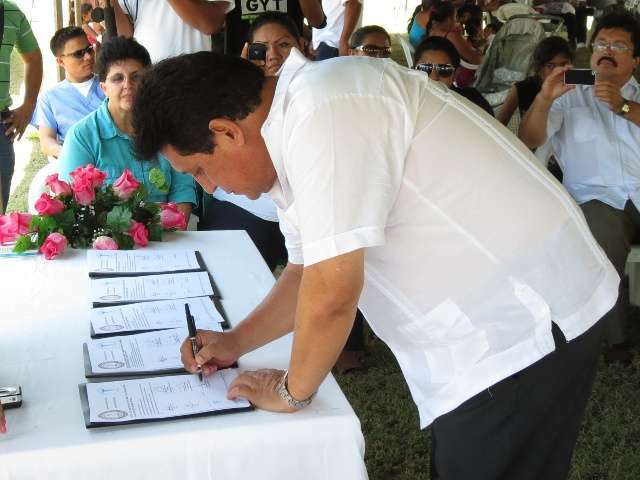 The signing was between the Belize Association of Doctors and Dentists and the Colegio Médicos Quintanta Roo. 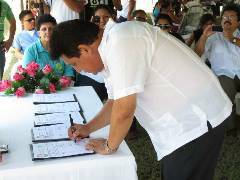 There was a brief program with a few remarks from representatives followed by the official signing of the agreement. Concluding the program was the signing of the agreement by both medical and governmental representatives of both countries. Before the ceremony, there were people of both countries greeting each other and celebrating the occasion putting last minute touches on the program. For the Health Fair and clinic held the same day, see the next page. 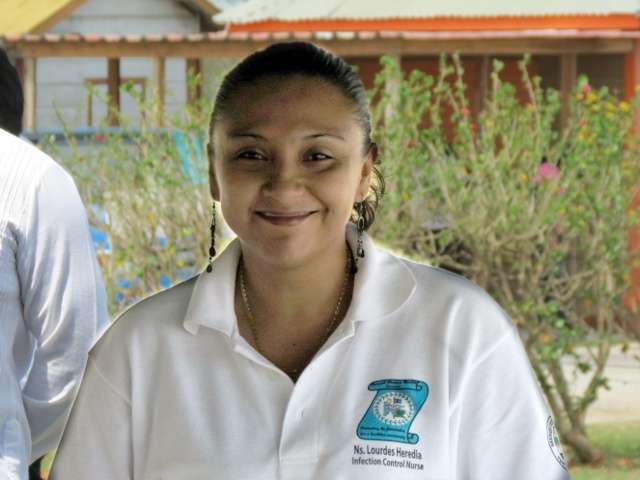 Printed from https://corozal.com — Bz-Mx Bi-National Health Agreement.